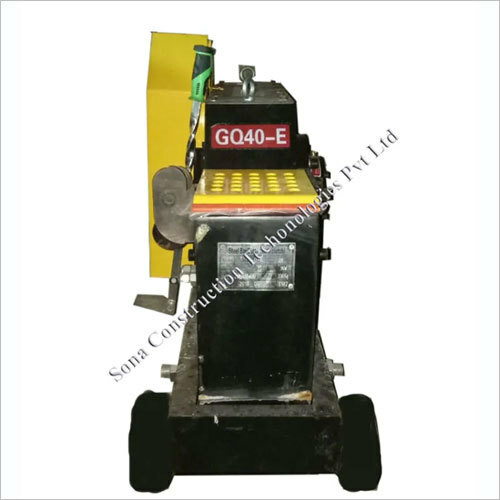 We are famous amongst our customers as a trustworthy supplier of Rebar Cutting Machine. 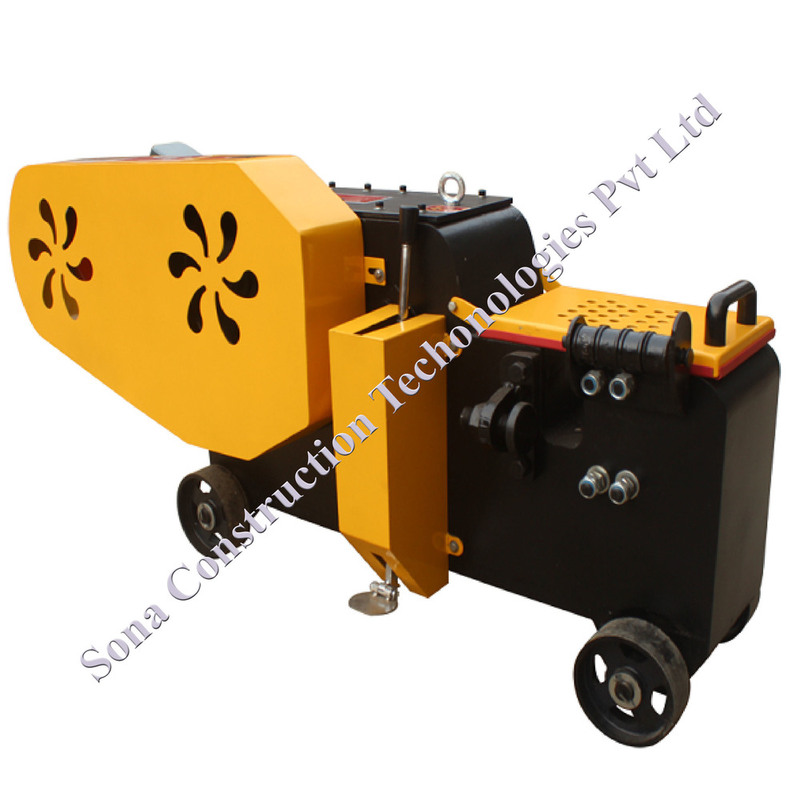 This machine is used for shearing of rebar and various forms of steel bars. 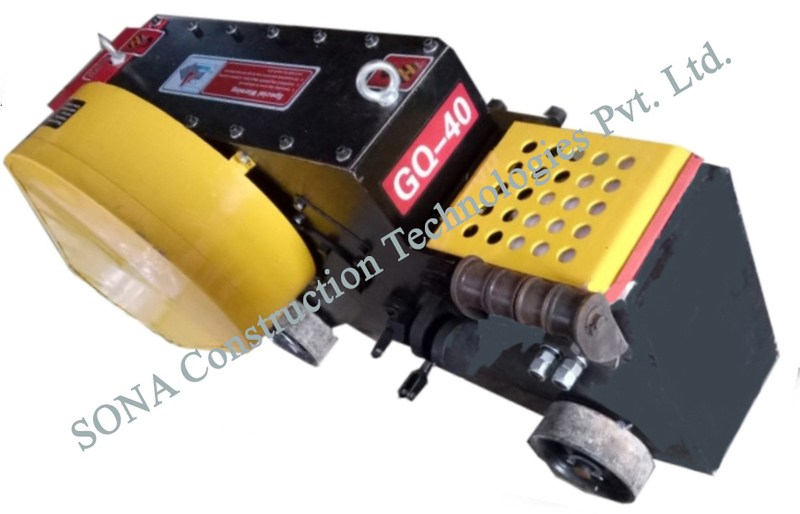 Mechanical or hydraulic shear boost of heavy duty frame providing rigidity while shearing large diameter bar. 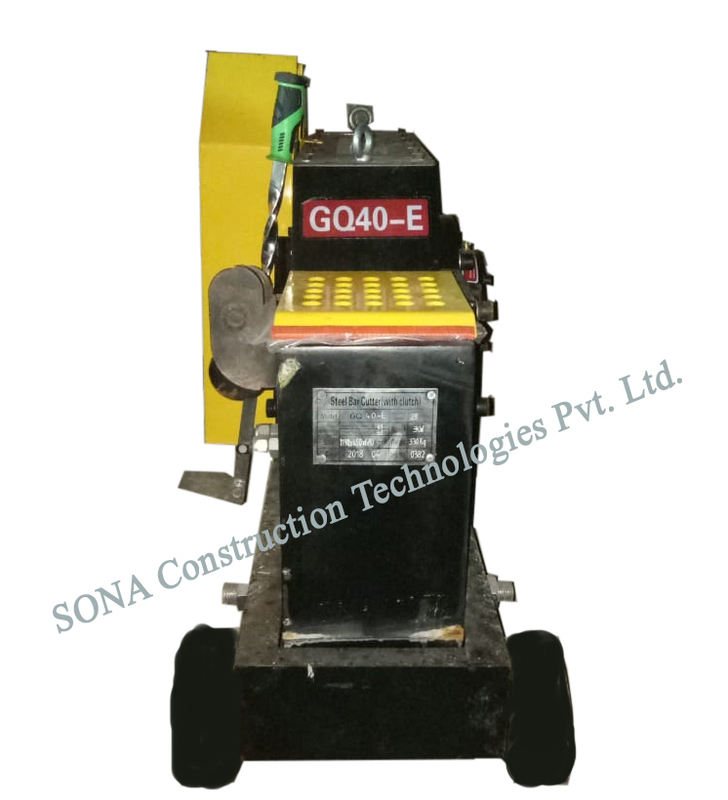 The Shearing blades are made of high tensile cutting steel with heat treatment to ensure long blade life. 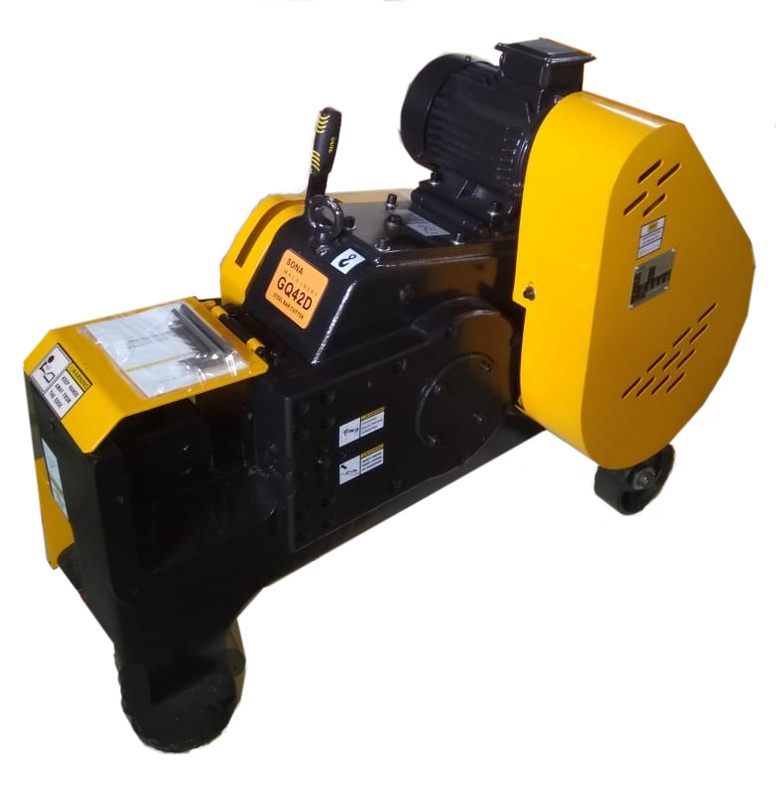 This machine is portable with provisions of wheels. 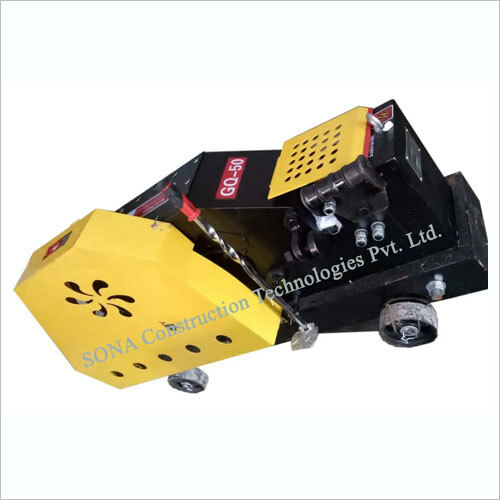 It can be used efficiently to cut rebar steel, hot rolled steel, screw bar, flat rebar, square and angle bar. 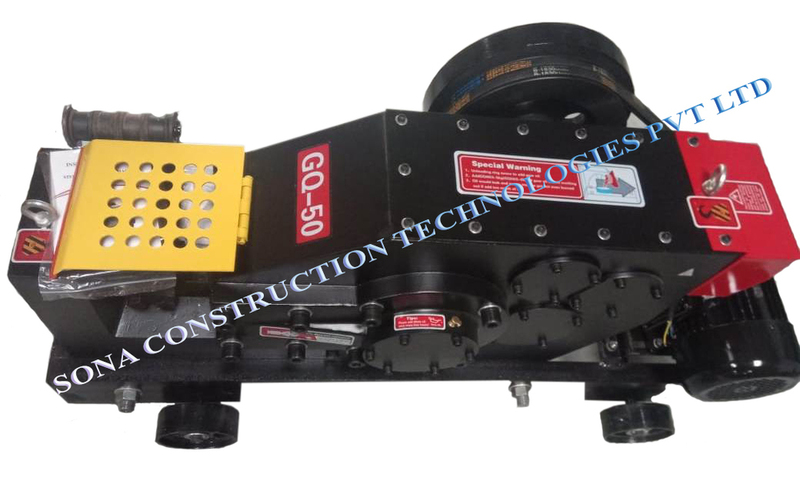 Clutch system is provided in this Rebar Cutting Machine for safety purpose.